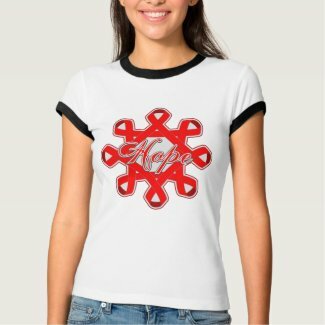 Be active in a cause you support and promote awareness with our collection of Cancer & Disease Hope Unity Ribbons shirts, gifts and apparel featuring an array of awareness ribbons intertwined in circular fashion with the scripted word HOPE in the center of the image. 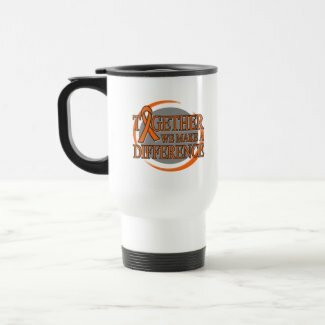 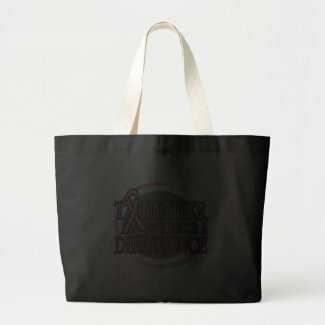 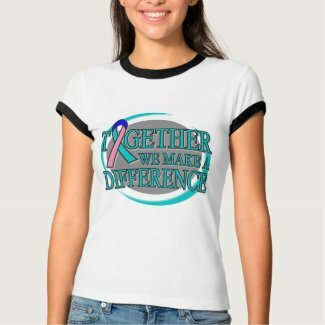 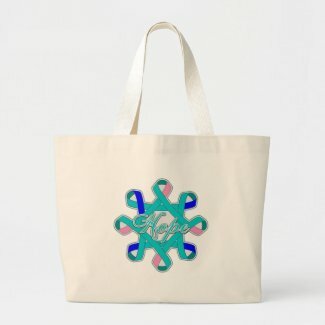 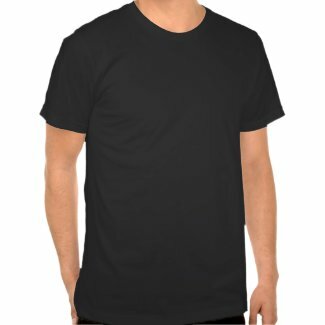 This striking design featured below is available for cancer and disease causes on a variety of merchandise including tees, tote bags, buttons, key chains, hats, accessories and more brought to you by GiftsForAwareness.Com. 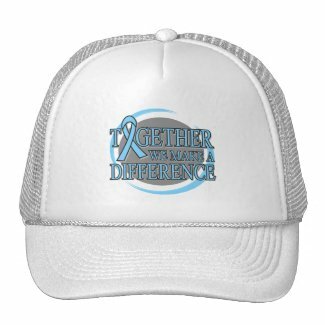 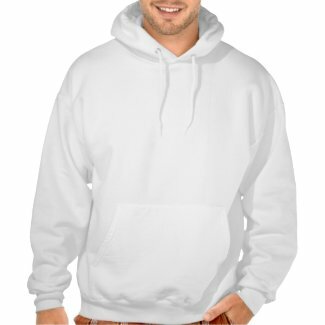 Perfect to sport for your awareness event or anytime to promote your cause.